Image Archives - MJD's LLC. You have dreams of a beautiful landscape. We make them a reality. The “curb appeal” of your home involves more than a coat of paint or a new front door. And it’s not just for when you are selling your home, these days it’s important to have a nice-looking yard. Looking to sell your home or just create a fresh look for the spring? A little curb appeal can go a long way. Most curb appeal projects can be quite simple and very affordable. 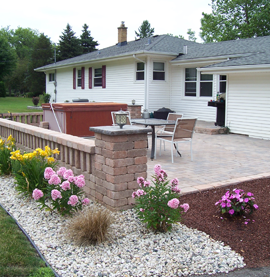 In most cases, increasing your home’s curb appeal can be achieved by simply working with your existing landscape. 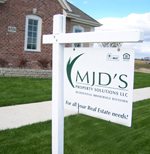 Copyright © 2019 MJD's Property Solutions, LLC. All rights reserved.